As the parent of an ultra girly-girl (the apple doesn’t fall far from the tree there), I’m always on the lookout for dresses that are distinctive, impeccably tailored and beautiful but with a contemporary edge. New Australian clothier Sophie’s Lane ticks all those boxes and I’m busily plotting a dress purchase – or two. 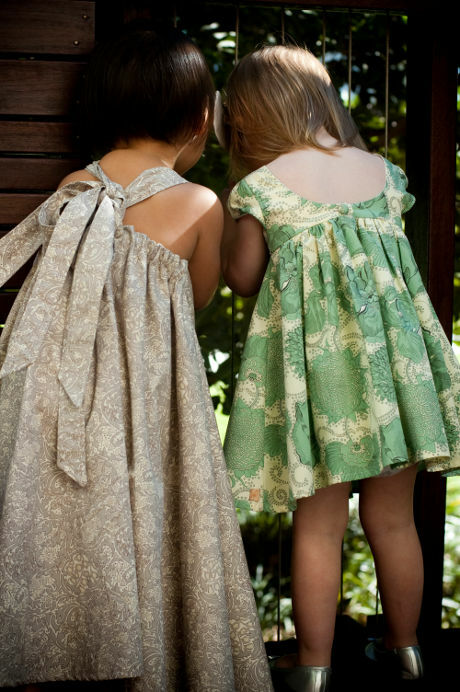 Designed and made in Australia using the famous and divine Liberty of London Fabrics, custom made to order in limited runs each season and featuring precision craftmanship are what makes these special occasion dresses exceptional. Each dress has its own personality with a signature fabric and design. For instance, the ‘Paris’ dress (my fave) features a can’t-be-missed triple bow on the front; ‘Emily’ is a contemporary maxi dress for littlies with traditional yoke detailing on the front; and the ‘Grace’ dress is all sophistication with its delicate cream and grey floral fabric but with an of-the-moment bubble hem. Fantastic! 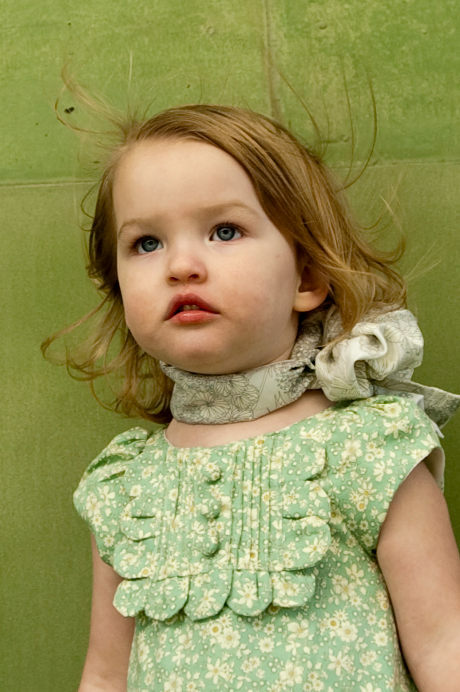 All dresses are lined in the highest quality cotton voile. To scoop up a Sophie’s Lane creation for your little girl, head to their website. 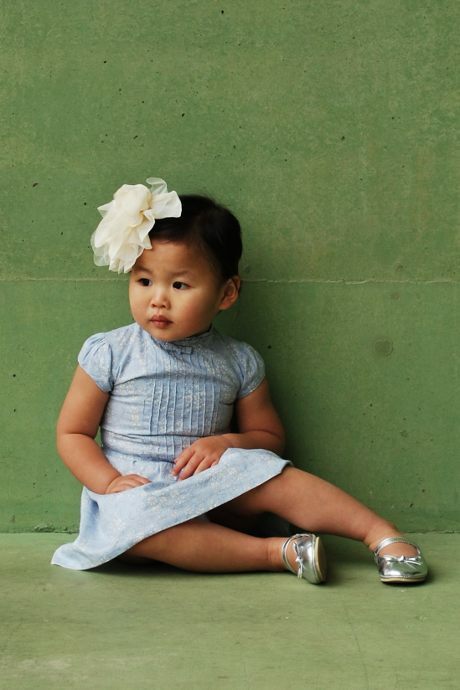 Sizes range from 2T to 5 and prices from $136.95 to $174.95, with postage free within Australia.